And we’re going to take a look at some of the most popular ones, the ones that are useful for both beginners and experts in different languages, from Java to Python to C++, and then some. You might think that forums, in general, are out of fashion nowadays, but we’re sorry to inform you that it’s not true at all. Global web holds hundreds of the best programming forums that contain helpful and practical information for both working and future developers, and thousands of engineers tend to use them. Why waste time on an issue that could have been solved already, especially when the deadline is breathing down your neck, when you can find a tip or solution on a programming forum? We have explored a great deal of computer programming forums and came up with the list every developer might find useful and simply interesting. Top forums for programming gather professionals and beginners to share their knowledge and help each other grow and develop into experts. Even though there are numerous software developer forums available online, not all of them are that good. This article is going to help you learn about the best programming forums that are active 24/7 (meaning you can count on a response from a fellow engineer really quickly) and where you can find what you’re looking for. Even if you are a skilled software developer, education is an ongoing process in our fast-paced, ever-changing times. The software developer forums you will find below help thousands of qualified professionals grow into masters of their craft. . Whether you are a novice or an experienced professional who has seen it all, you have something to share in both cases. While expert developers know all the tools of trade to write perfect code, the novices can often provide a fresh perspective and find another way out. So, if you solved an issues successfully, show others you did. By doing this, developers from all over the world build strong knowledge centers and discover something new year after year. This is how the IT world spins and how best programming forums work. When your teammates are not able to aid you (this happens at times), or you are trying to tackle some one-person project, that’s when you start searching for other sources of support. Actually, you’re one click away from the great platforms where a lot of helpful tips are shared — StackExchange is one of the go-to web hubs. StackOverflow is known to be among the best computer programming forums in the realms of the Internet, and it’s a perfect place for experts who face some extraordinary troubles. Although Reddit is known to be all about the news and entertainment, but did you know that the website has separate threads on programming and coding languages? This is a programming forum that you should visit first and in 90% of cases you will find the answer. The software developer community joins 1.8m of people, so be sure you’re getting what you need. Starting your career as a software engineer requires a lot of time, energy, and practice. If you want to accelerate this process, it is essential to use extra help and learn from professionals by looking into their cases, solutions, tips, etc. All the additional info and off-the-beaten track solutions can be found on the following programming forums. The DevShed Forum is a specialised software developers forum that has a sub-forum for beginners. Qualified professionals are ready to help you with your inquiry and offer some interesting and outstanding solutions to the issues. This is where you know you’re going to be a great expert in the field as you’re encouraged to work and master your skills. Google Groups is another place where newcomers can learn a lot of useful information on the programming language of their interest. You can find the most suitable group and get in touch with other developers who have the same interests as you. What is more, the group users ocan organize and attend events. If you’re learning Java, The Cafe is one of the best active Java forums for developers. This hub unites professionals and beginners who are eager to become excellent Java developers. The Cafe also contains insightful and really wide-ranging articles on Java. There are also step-by-step video tutorials. In other words, this hub has it all when it comes to the popular programming language. Sriman Java Group is another great software developer community whose interest lies mainly in Java. It is one of the best Java programming forums for beginners, as it contains separate threads for novices where you can freely ask for help and get explanations. Apart from this, the hub also has blog posts and job offers that might be interesting and helpful to you. If you need additional help with Java, you can also check out Java Forums, Stack Overflow, and even Quora for more info and helpful tips. CProgramming is one of the computer programming forums that is mainly about C, but it also contains threads on C++. If you’re a novice in programming, you can find a useful and free C Tutorial here. Go4Expert also offers you useful discussions about C programming. Developers will be glad to see that the website has threads not only in C, but general topics like web development, operating systems, databases, and other. These web hubs contain heaps of cases and engineers’ discussions. When it comes to this language, check out CPlusPlus. This programming forum provides helpful pieces of advice for beginners in C++. It holds various discussions on the topic, so add it to your fav ones. In addition to this, the website has separate thread on General C++ Programming, as well as contains grasping articles and tutorials. If you’re interested in C++ and its usage for game programming, you can go to Unreal Engine. There are dozens of threads that can help you along in your efforts. The previously mentioned DevShed has an entire subforum on C programming — including C, C#, Object-C, C++. The subforum has many users, and the number only grows. Apple Developer Forums is the first programming forum you should visit if you’re looking for some extra tips on iPhone software development. This is an official forum and responses are pretty rapid. You can definitely count on getting a solution here. If you’re in game development, you can also visit Unreal Engine’s subforum on iOS. 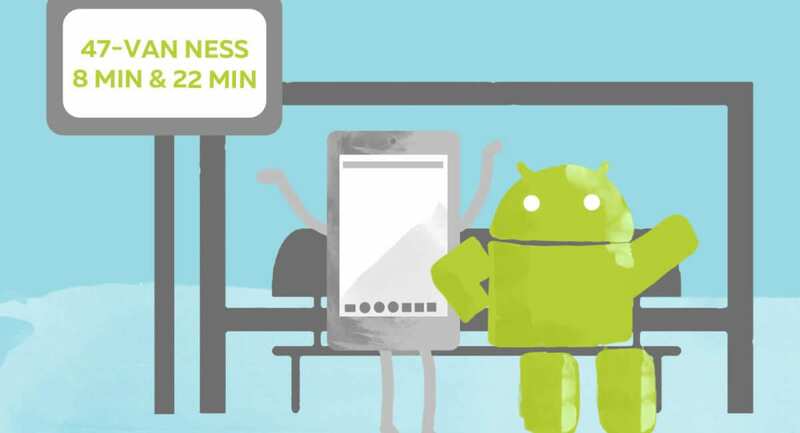 There are several long-standing forums you can rely on to overcome obstacles in Android development. 1 — Android Forums — you can sign up and join this software developer community to build deeper knowledge in the Android platform, as well as help others who cannot find a solution to their issue. 2 — App Futura also features a great deal of questions on Android development. Some engineers join it to get up-to-date information and get new perspectives on their situations. There is the reason why this site is among the top forums for programming: it provides tricks and helpful tips for developers with any level of expertise. 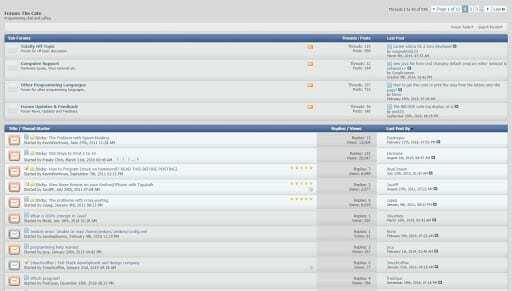 3 — Unreal Engine’s subforum is also an option, if you are in game development. If you’re stuck with some issue on a Windows-related project, there are web hubs that can provide you with a solution or a winning tip. Here, WindowsForum should be your stop. This forum provides a wide range of categories on Windows programming, so everyone can find everything they need (in most cases). The hub can help both beginners and experts. 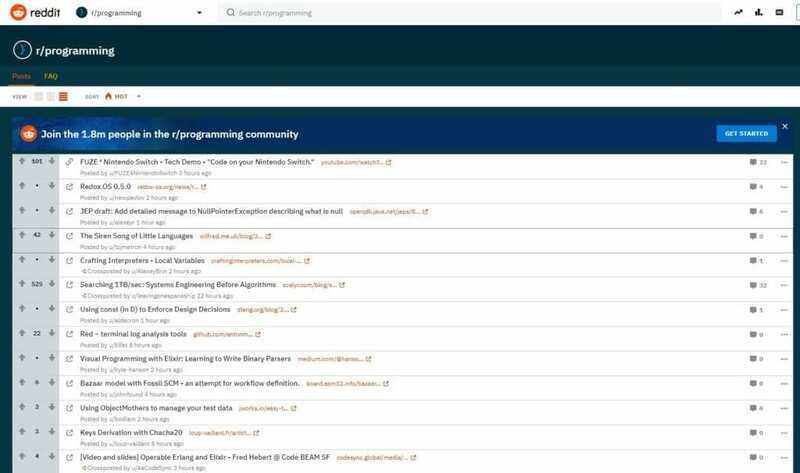 Bytes is one of the Python programming forums that gathers thousands of engineers to talk and discuss various Python-related updates. The website also features various interesting articles and threads that touch on other programming languages. Python Forum is another viable option for those working with the language. This forum is a useful means of communication with Python experts and can provide you with solutions to numerous issues. The site brings together professionals who want to grow and succeed in their careers as Python experts and face any challenge in the field. As mentioned above, some of the forums and communities can help you with any issue regardless of the programming language. So, when it comes to writing in Ruby, the aforementioned Google Groups, Stack Overflow, and CodeRanch are good options, especially if you are already familiar with this forums. You can also find advice at the following forums. GitHub has scores of discussions on Ruby and is one of the best software development forums. For instance, if you want to move from PHP to Ruby, visit this forum and learn everything you need to make a successful transition. The info provided is extremely valuable and is shared by highly-qualified developers who know how to write solid code. Digital Point also has a subforum dedicated to Ruby. Thousands of people contribute to this web hub to support newcomers and help professionals find their way out of the most difficult issues. Register, leave a question, or share your comments with useful tips and workarounds. This global community of developers and engineers is growing and everyone is trying to find like-minded people who want to expand their knowledge in Ruby. Hack Forums has various sub-categories one of which is all about the PHP programming language. There’s a separate thread for beginners that includes both the basics and some niche starter knowledge. The resource can also come in handy for experienced developers facing issues of extraordinary complexity. Zend Forums is a web hub were PHP is widely discussed. Developers can start new topics or go through the existing ones to see whether the issue has been already discussed or solved. 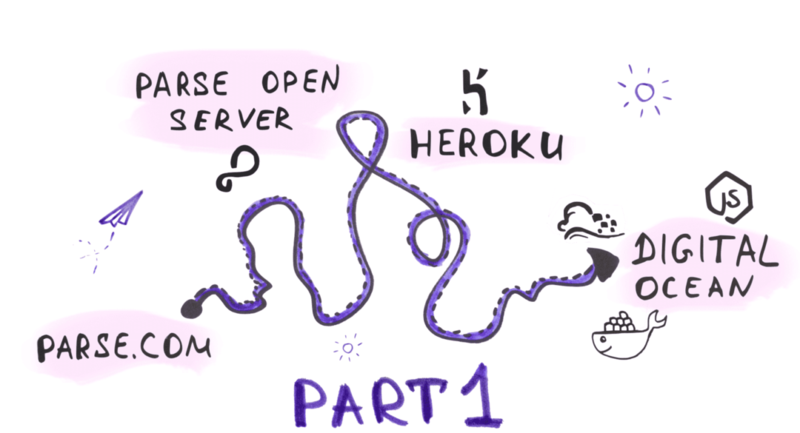 Zend’s threads range from “Where to start?” to more exploration of highly complex issues. Participate in discussions to stay up to date on the language, or help others become better with PHP. CodeRanch is another source a software engineer might find practical. You can explore the best cases of the year or month as well as see what’s new in long-standing discussions on complex issues. The more places you have to go to for help with Java (or any other language, for that matter), the better. Programming forums can help you enhance your knowledge in coding and bring your skills to the next level. People from all over the world are there to advise on some hard-to-solve issues, so when you face a problem, don’t waste your time on toiling over it for too long, there might already be a solution. Developers share their knowledge openly and tackle problems together. In this way, everyone wins. And so can you. So, always remember to check the information on forums to be able to finish projects on time and impress your team with great solutions.